I think anthologies have become my favourite book to read while I’m travelling. It’s not just because you get a variety of styles to enjoy but because the shorter stories held within are often better structured for reading in fragments. Shadows Over Innsmouth is one hellishly good collection. 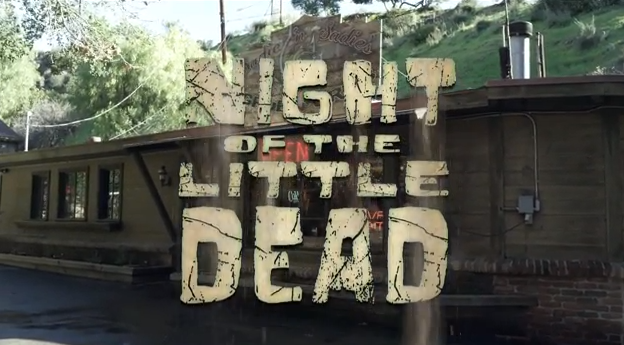 Authors include Kim Newman, Ramsey Campbell and even Neil Gaiman. The book begins with the original The Shadow Over Innsmouth by H.P. Lovecraft. I don’t often re-read stories but didn’t object to this one reminding me what happened in the famous chapter of the mythos. I also suspect there are a lot of “Cthulhu fans” who’ve never actually read any H.P. 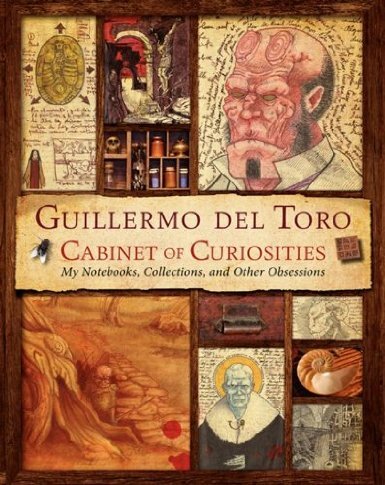 Lovecraft and that this collection from Titan Books represents a more approachable chance to do so. There are 17 stories in this anthology, all very well placed and able to emphasis the best of Lovecraft. I found myself enjoying “Daoine Domhain” from Peter Tremayne and “Deepnet” by David Langford in particular. If you’re not familiar with Innsmouth it is a strange coastal town in which the people are slightly odd looking. Lovecraft’s story has them as the hybrid descendants of man and the fishy terrors that dwell in nearby sea. The town represents the old terrors commanding not just servitude and respect but gaining a foothold in the world of man. The themes are of evolution or devolution, of ancient terrors and of mankind succumbing to the inevitable greater and alien powers. Shadows Over Innsmouth explore similar themes but in different ways. Lovecraft’s writing can be a little formidable at times, prone to academic terms and the style of the time. Shadows Over Innsmouth has stories that echo that to a degree but also stories that do without that entirely. Stephen Jones, who edited the collection, provides plenty of insight along these lines in the introduction. Always read the editor’s introduction in an anthology collection. It took me a while to learn that. While the book does explore different styles, there’s no annoying clash and conflict. You read “Down to the Boots” by D. F. Lewis, then “The Church in High Street” by Ramsey Campbell and then “Innsmouth Gold” by David A. Sutton when you’re mid-way through the book and will struggle to put stories like that together in anyway better way. If an anthology is a jigsaw of parts and styles then Jones has found the best possible picture lurking in the torn shapes of Shadows Over Innsmouth. This is recommended to all H.P. Lovecraft fans and to those geeks who guiltily admit they need to read at least one Lovecraft story. Disclaimer: My copy was provided for review. 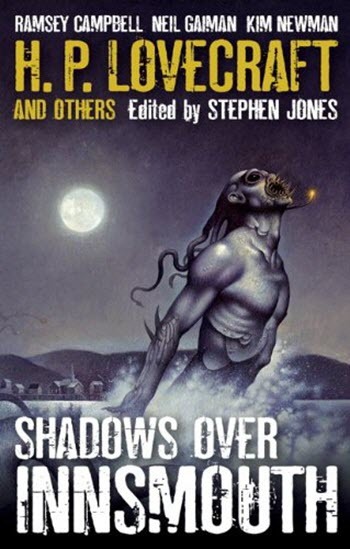 Shadows Over Innsmouth, Titan Books, edited by Stephen Jones, £8.99.